Autumn attention turned to the roads and the cross-country circuit over the winter months from October to December, while awards season was in full swing. Here is a review of 2018 through the winter months. 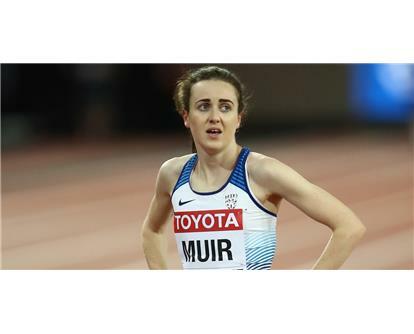 With major championships coming thick and fast for senior athletes, August and September produced the most medals in 2018 for British athletes, owed largely to the success of the Great Britain Northern Ireland team at the European Championships, and World Para Athletics European Championships. There were also medals away from the track. 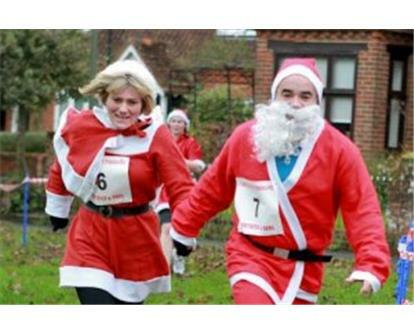 Where will you run on Christmas Day? Happy Christmas from runbritain with best wishes for plenty of great runs and perhaps an interesting one today! 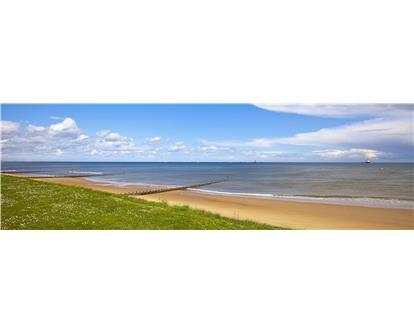 Planning for your best Christmas Day! With just a few days to go before tucking into Christmas dinner you have time to think about what you will put in and the benefits you can get out! Christmas preparations are in full swing and the New Year is just around the corner so it's a good time to think abouthow you willhit your targets for 2019. The organisers of Shrewsbury Half Marathon, UK Run Events, have announced On as Headline Sponsor for the event on Sunday 6thOctober 2019. 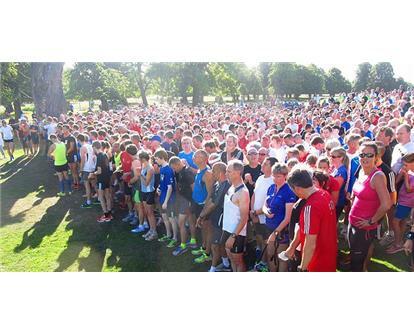 The Bushy Park parkrun, pictured above in warmer weather,with 1107 finishers, andthe Chelmsford Central parkrun (515 finishers) featured amongst the biggest weekend events. The Dulwich parkrun in the south of England and Heslington parkrun in the north had the fastest performances in the world over the weekend.